Create a visually stunning floor with our Rift & Quartersawn White Oak. Customization is endless with our spectacular Rift and Quartersawn White Oak. 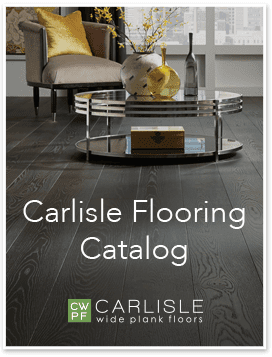 Harvested from the best regions in the world, the Ohio River Valley and Western New York, our Rift and Quartersawn White Oak grows patiently in the colder climates which nurture tight growth rings and nutty brown, cocoa hues. Using a special cutting technique, the logs are cut at 90-degree angles to produce straight parallel lines that run the length of the plank with vibrant ray flecks radiating across each board. 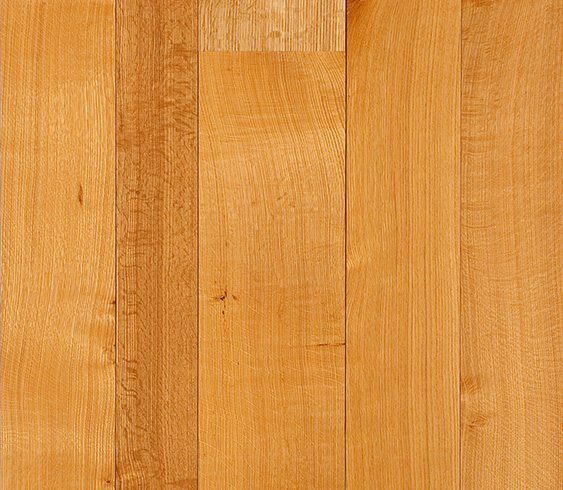 The result is a strikingly beautiful hardwood floor that can be finished for a more organic appeal, or dramatized with almost any stain color, making it perfect for more modern and elegant home decor. Be inspired by our projects using Rift & Quartersawn White Oak.